The Columbia Gorge Marathon & Half Marathon was an amazing success. The 2015 Columbia Gorge Marathon & Half Marathon is already open for registration, so no excuses for lack of time to prepare, you have an entire year. 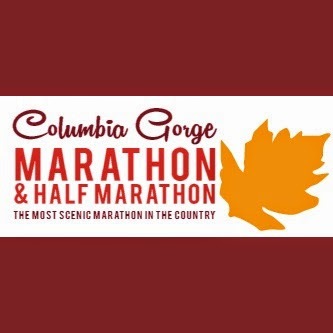 The 2015 Columbia Gorge Marathon will be held October 25th. Take a look below to view the Top 10 Males and Females who finished the 2014 Columbia Gorge Marathon.